Good stuff. 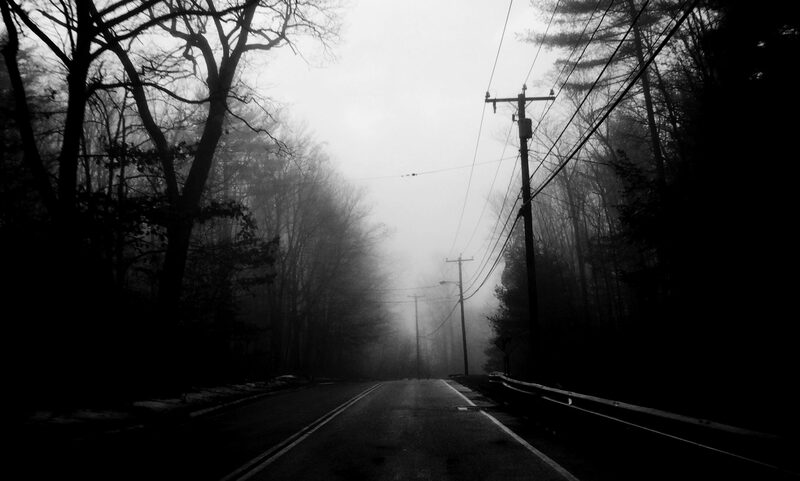 Really good stuff. 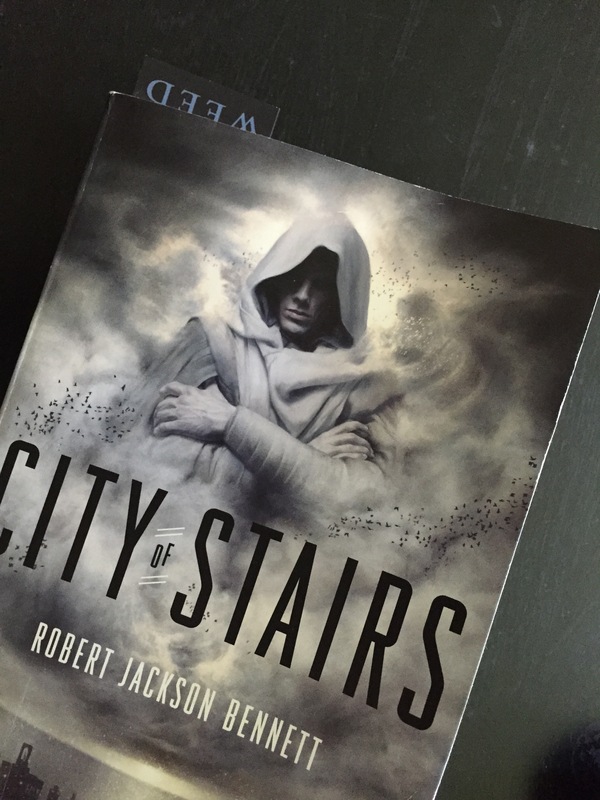 It’s Robert Jackson Bennett‘s City of Stairs, and I’m halfway through and smitten. And Shara is my new fave literary BFF.